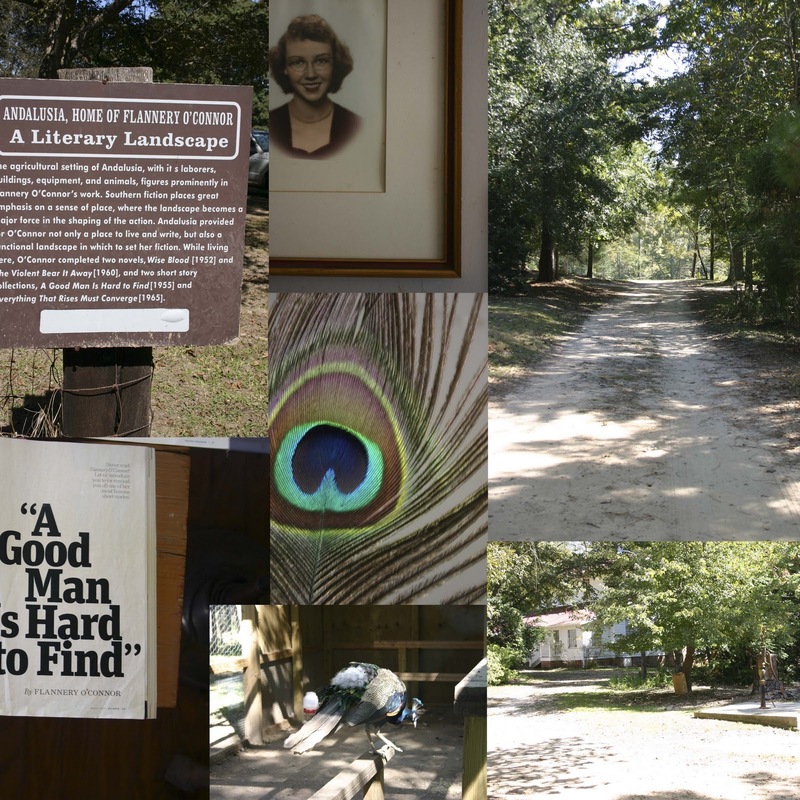 the home of the late, great Flannery O'Connor. and for me because it was a mini-getaway. with Jack around this historic college town. 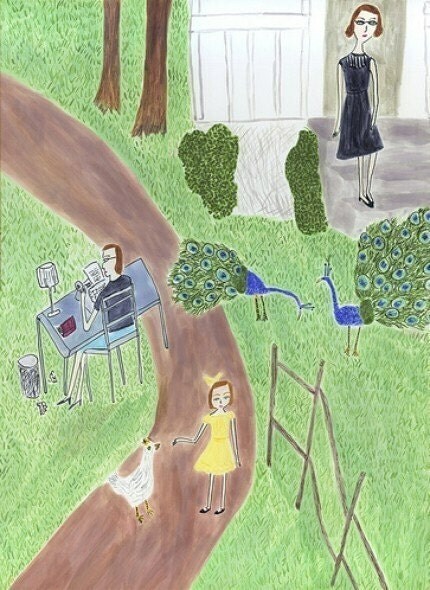 to view more and meet the artist behind it all.